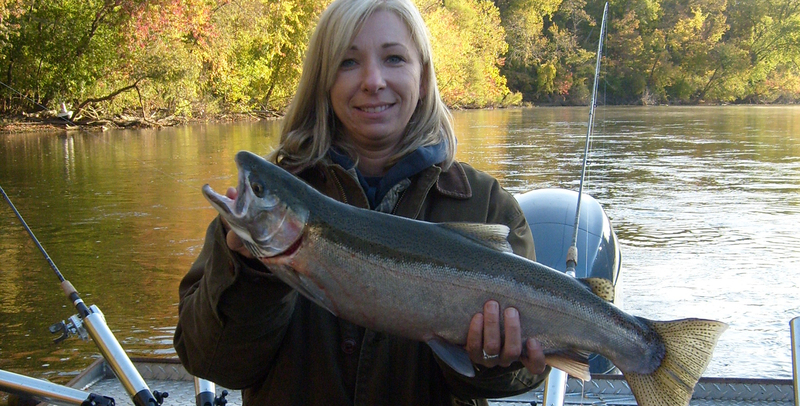 It’s “Hands-On” sportfishing on the St. Joseph River. 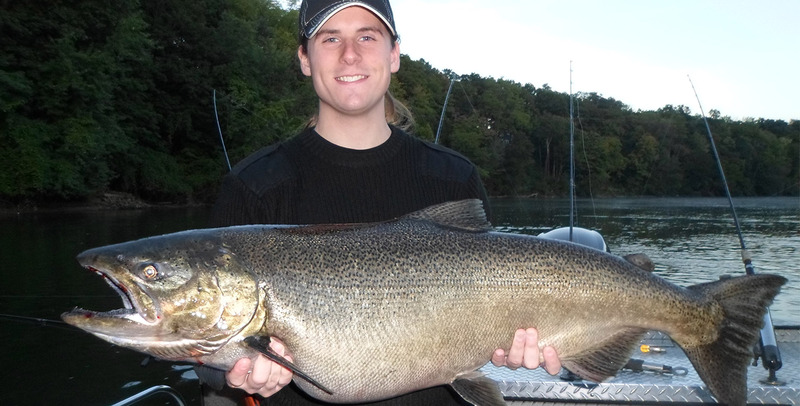 Known as one of the best river systems in the nation, this river boasts trophy walleye and steelhead year after year and is complemented by a fall salmon run. 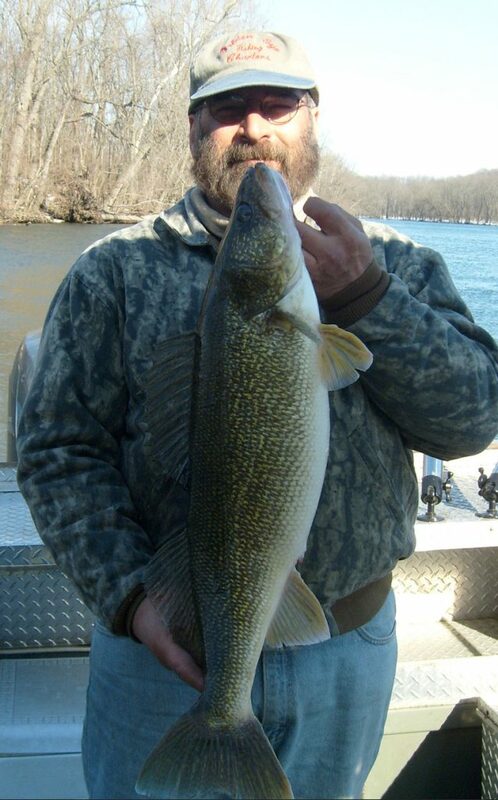 Other species include; Brown Trout, Lake Trout, Northern Pike, Catfish, Smallmouth Bass and panfish. 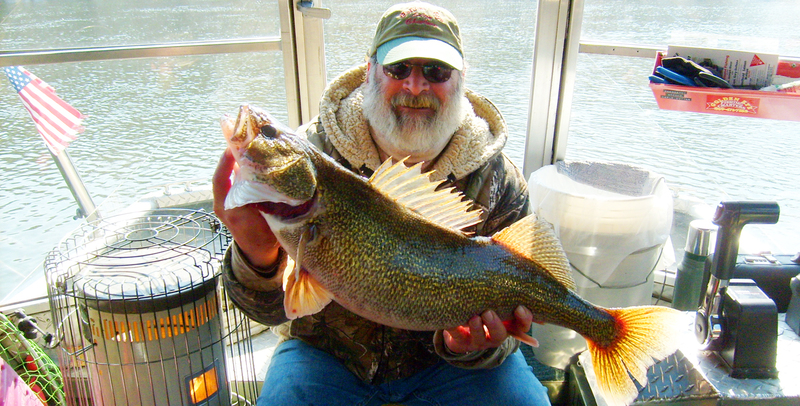 The St. Joseph river system boasts of trophy Walleye. 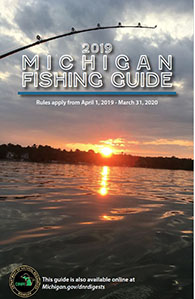 We recommend you book well in advance of your desired date to ensure we can accommodate you and to also ensure your fishing charter is booked at the best time possible for the species you want to catch. 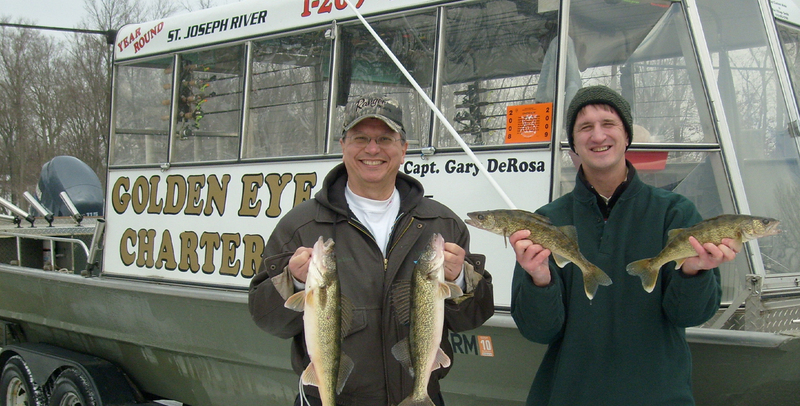 Call Captain Gary at 269-687-9707. This is definitely to your advantage, by putting you at the right place,at the right time!